At Winner Casino we are always working hard to bring you even more games to enjoy and to that end release new titles on a regular basis. The last few weeks have seen a huge number of slots launched at the casino with a great range of themes and numerous winning opportunities. We are confident that there is something for every taste in the new releases and that all players will find something to enjoy. 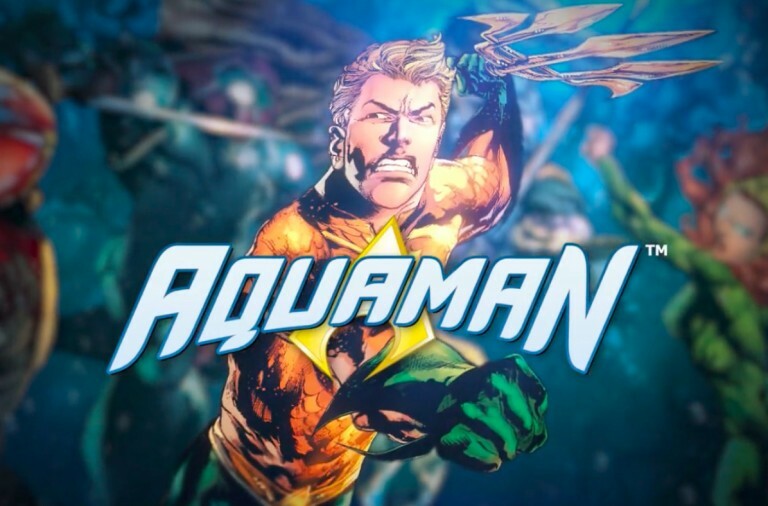 Read on to learn all about three of the new games and what they have to offer. Be sure to check back next week when we will bring you details of even more of our new releases, or, if you can’t wait that long, head straight over to the casino and set the reels spinning today. If you have ever thought about stealing the Crown Jewels, but realise that it probably isn’t a very good idea, then you will probably love the slot Beat the Bobbies. The game gives you the chance to fulfil your fantasy and with a bit of luck come away with plenty of winnings. 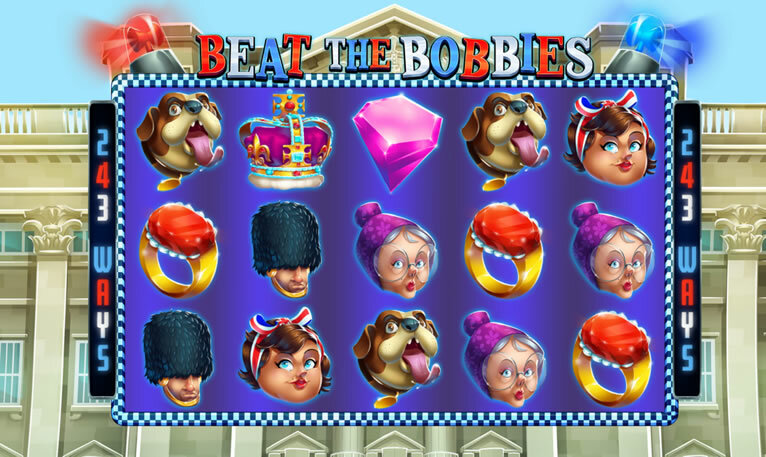 Beat the Bobbies is a 5 reel slot with 3 rows and 243 ways to win. 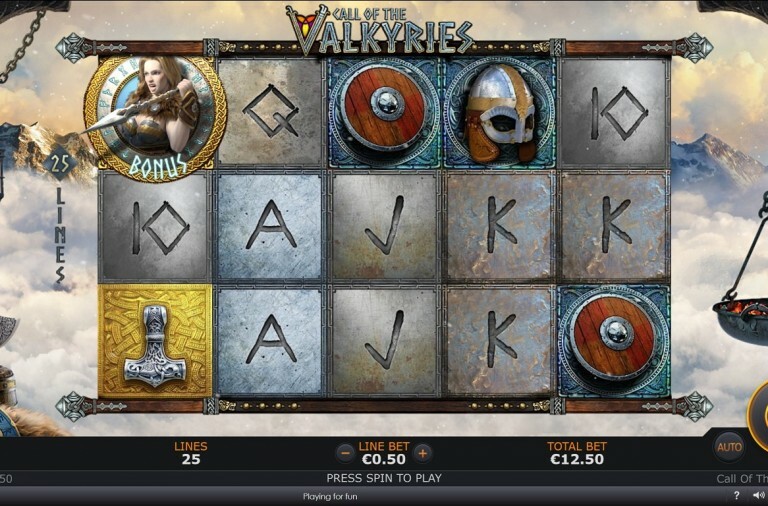 Thanks to this you simply need to land enough matching symbols from left to right along the reels to win payouts. Above the reels you can see the flashing red and blue lights of a police car while in the background is Buckingham Palace. All of the game’s symbols are linked to the theme and include a purple diamond, the crown, a tiara, a ring, a woman, a dog, a man, a police officer, a soldier and the Queen. The wild symbol is a policeman waving his truncheon. 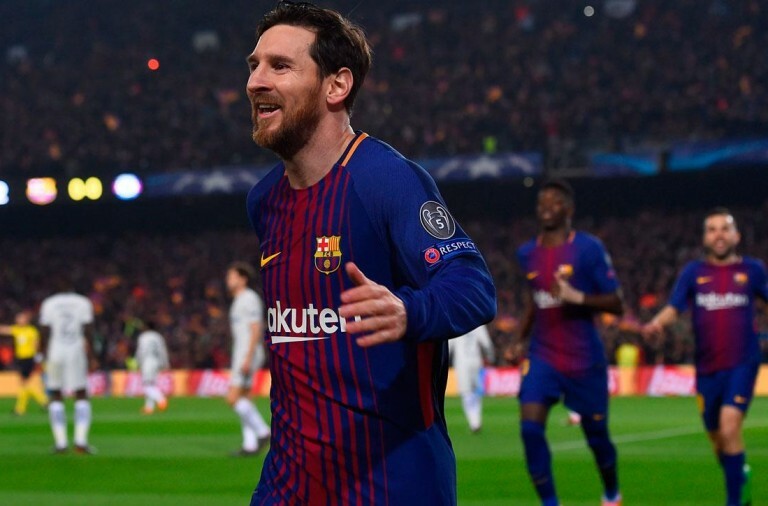 He can land on reels two, three and four and will substitute for all of the other symbols, except for the scatter symbol, to help and form wins. The scatter symbol is the thief. When three of the scatter symbols land on the reels the free spins begin. You have a number of game modes to choose from. You can choose 20 free spins with a 2x multiplier, 15 free spins with a 3x multiplier, 10 free spins with a 4x multiplier, 8 free spins with a 5x multiplier, or 5 free spins with a 10x multiplier. 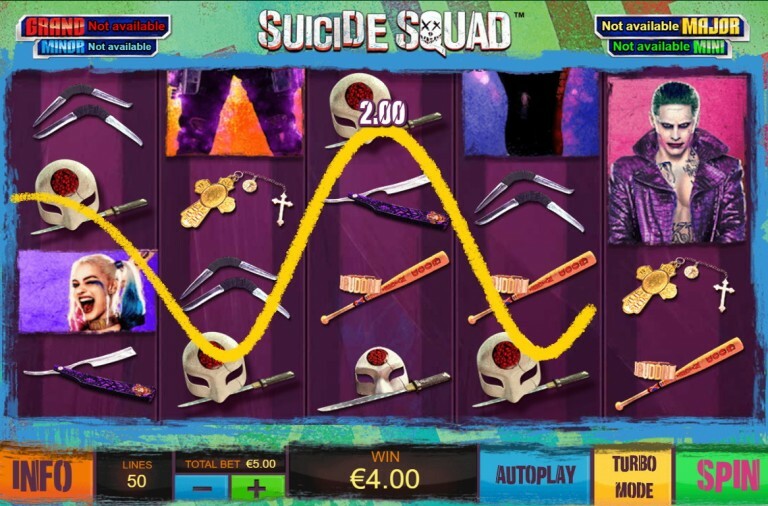 Best of all, you can retrigger the free spins up to 15 times by landing more scatter symbols. Beat the Bobbies has a betting range of £0.25 up to £50 per spin. The scatter symbol offers the top payout of 50x the total bet per spin. All of the regular symbols also payout multiples of the total bet. The purple diamond can payout up to 40x, the crown will payout up to 32x, the tiara up to 20x, the ring up to 20x, the woman and dog both payout up to 8x, the man and police office both payout up to 6x, and the soldier and the queen both payout up to 4x. If you want to see if you can outrun the police and make off with the jewels then set the reels spinning on this enjoyable new slot today. Dive down to a beautiful coral reef where you can find some great treasures in the exciting new slot Charms of the Sea. The mermaid is awaiting you on the seabed and she will help you land some huge wins through a number of rewarding bonus features. Charms of the Sea is a 5 reel slot with 3 rows and 20 fixed paylines. The coral reef can be seen behind the transparent reels. There are a number of high value symbols linked to the theme including an octopus, a crab, a fish and a seahorse while the lower value symbols are oyster shells coloured pink, yellow, green and blue. The wild symbol is a purple gem and it can substitute for all the other symbols, except the scatter symbol, to help and form winning combinations. The scatter symbol is the mermaid. The mermaid is the key to one of the slot’s main bonus features and special versions can land with silver or gold frames. When two or three mermaids land on consecutive reels starting on the first reel and at least one has a silver frame then the symbols will expand to become 2×1 in size and award you more wins. If three or four symbols land on consecutive reels and at least one has a gold frame then they expand to 2×2 in size. If four symbols land on consecutive reels and at least two have gold frames then they expand and combine to give you a 5×3 symbol and cover the entire reel set. This then pays out a massive 250 times your total bet. Charms of the Sea also has three wild bonus features. On any spin a ray of light can move across the middle reels to turn at least one of them completely wild. The wild reel then locks in place for a free respin. The ray of light will then appear again and it may turn another reel wild and award another respin. If you are very lucky this can then happen a third time and you will have a spin with three wild reels. A fortune wheel can appear after any spin and award extra wild symbols. It can add 2, 4, 6 or 9 extra wilds to the reels and the wilds are added in a 2×1, 2×2, 2×3 or 3×3 block on the 3 middle reels. The third feature can see three extra wilds added to the middle three reels. They lock in place for a free respin and then another three wilds are added to the reels for a free respin. This will then happen for a third time and on the final spin there will be numerous wilds on the reels to help you land huge wins. 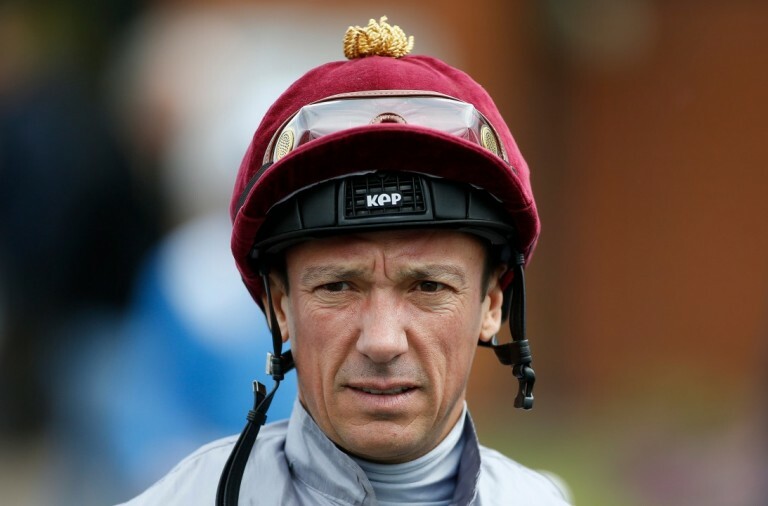 Charms of the Sea has a betting range of £0.20 up to £500 per spin. There is a huge top payout of 10,000x up for grabs for landing five wilds across a payline. The octopus can payout up to 750x, the crab up to 400x, and the fish and the seahorse can both payout up to 200x. The four shell symbols can all payout up to 100x. The new slot Wins of Fortune combines two of the most popular themes for online slots, the orient and nature, and at the same time gives you the chance to win some huge payouts. 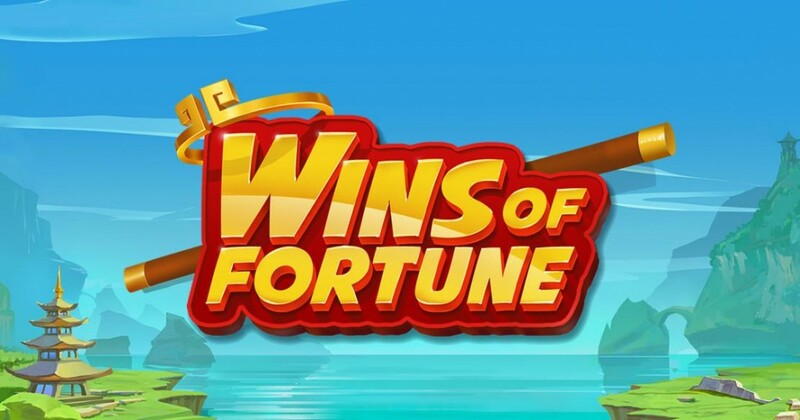 Wins of Fortune is a 5 reel slot that has variable rows and at least 76 ways to win but the number changes during gameplay. Behind the reels you can see a beautiful landscape including the sea, mountains and a temple. When you first play the first two reels have three rows, reels three and four have four rows and the fifth reel has five rows. There are four high value symbols, a man with red hair, a man in a red hat, a pig, and a blue man. The lower value symbols are gems coloured pink, blue, green, light green and grey. There is a gold ‘Wild’ symbol, it will substitute for all of the other symbols to help and form winning combinations. Each time you land a win you receive a respin with the winning symbols held in place. With each respin the reel set will move one place to the left. In other words, another five-row reel appears from the right hand side and push the first reel away. 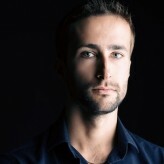 This of course increases the number of paylines, making it easier to land a win. The first respin has 90 ways to win, the second has 154 ways to win, the third has 164 ways to win and the fourth has 259 ways to win. If you manage four respins you then receive a Super Respin. All of the winning symbols are held in place and the reels continue to respin until there are no additional winning symbols on the reels. The reels then reset and the process starts again. 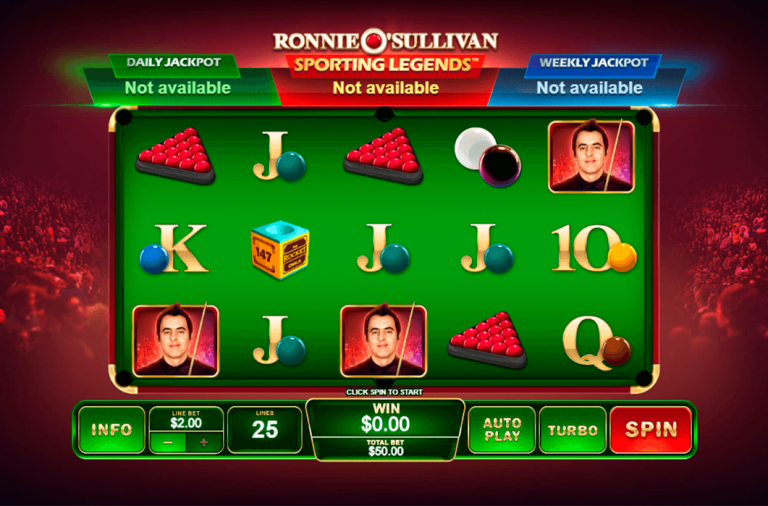 Wins of Fortune has a betting range of £0.20 up to £100 per spin. The payouts are all multiples of the total bet per spin. 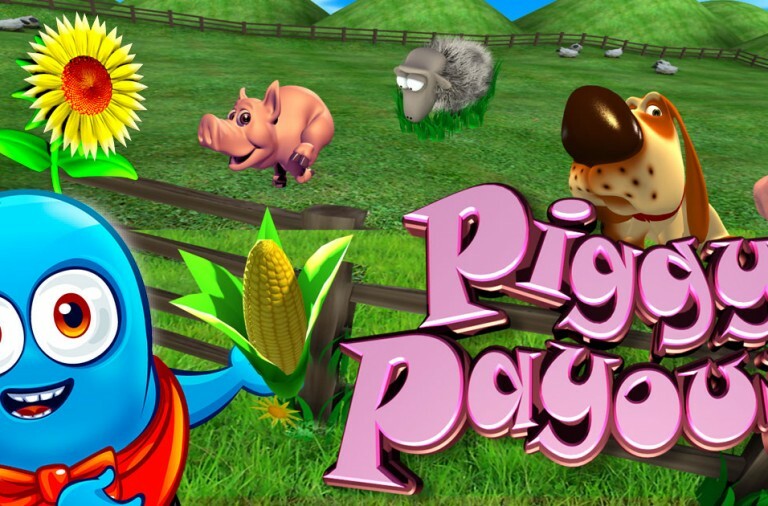 The red haired man and the man with a red hat can both payout up to 2.5x the total bet, while the pig and the blue man can both payout up to 1.5x the total bet. The purple and blue gems offer payouts of up to 1.25x the total bet while the other gems can all payout up to 1x the total bet. This is a hugely enjoyable slot that gives you the chance to land some serious winnings thanks to its respin feature, so head over to Winner Casino and give it a try today.